← Here’s the Dirt…"A New Look and Color at The Clay Pot"
Here’s the Dirt…"Jonquils are Blooming"
Spring is definitely around the corner now that jonquils are available. 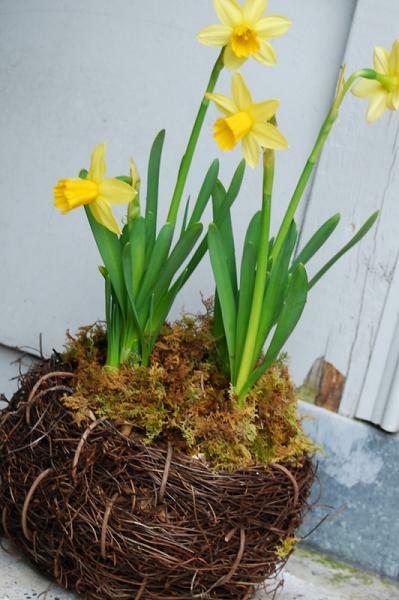 I love the simplicity of potted jonquils in a small nest basket like this. They make great gifts for friends. 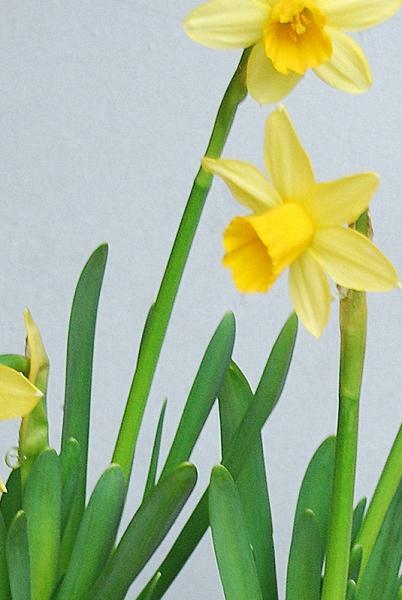 They are simple, but say spring!